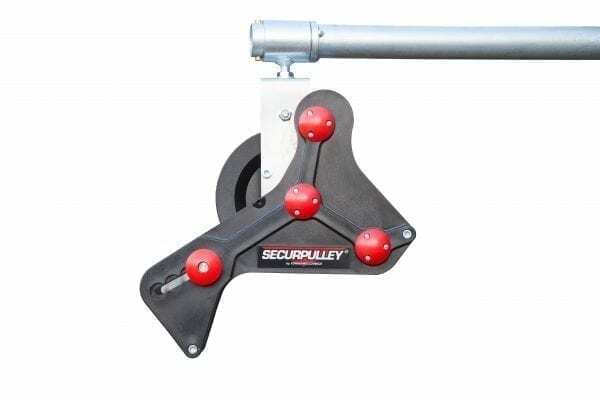 This is the Securpulley Swivel Arm or the Slewing Aluminum Model (Gin Wheel). 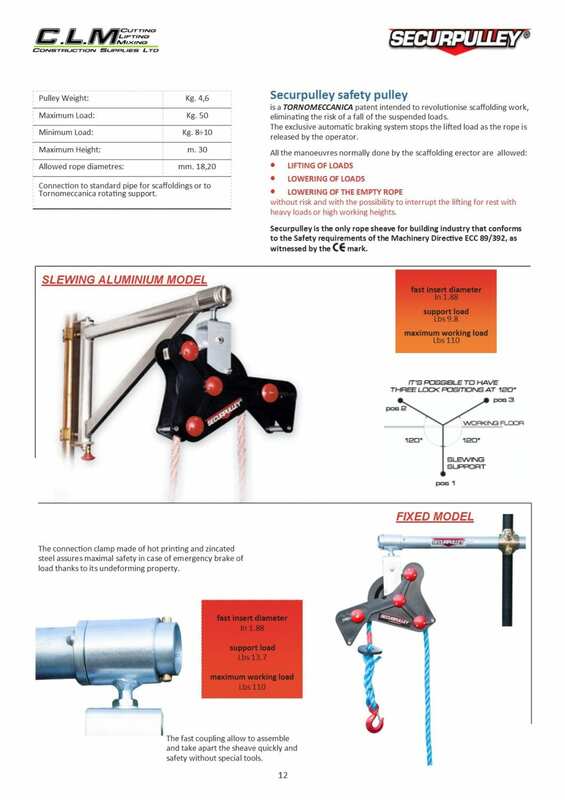 It comes with the straight arm while also coming with the swivel arm, as the straight arm is standard. 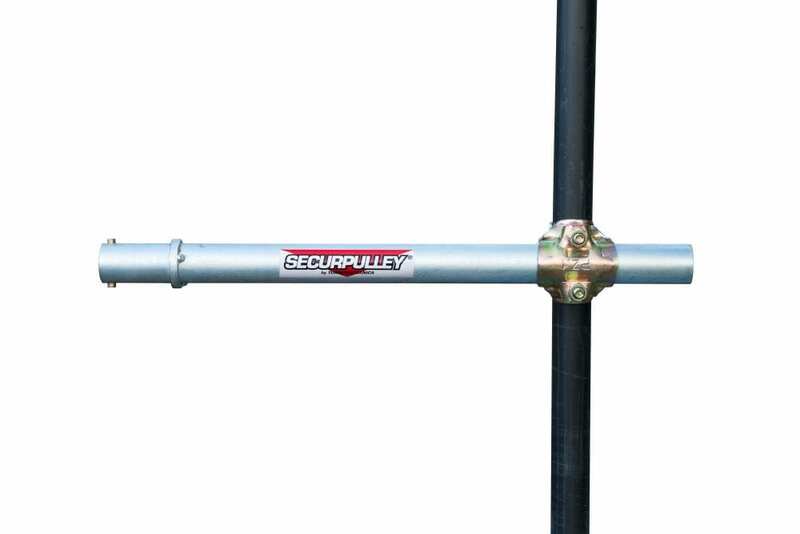 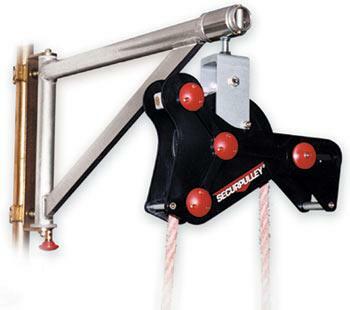 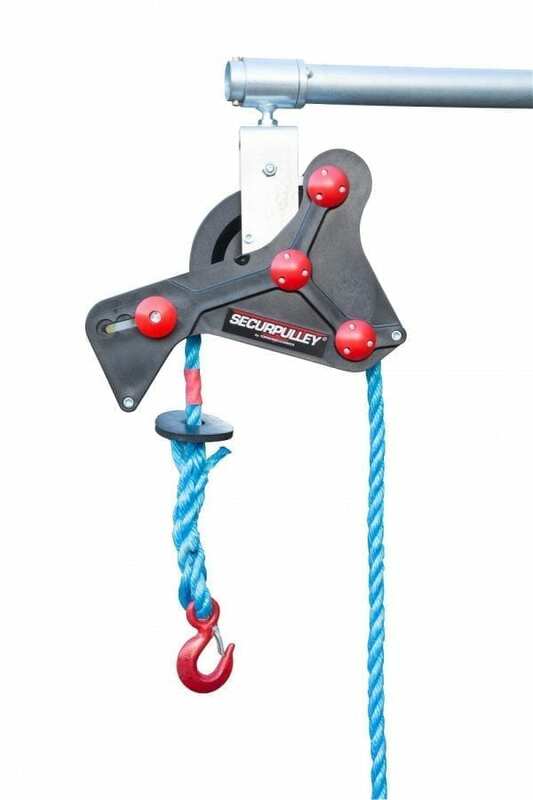 The Securpulley safety pulley is a Tornomeccanica patent intended to revolutionise the way you do your scaffolding work. 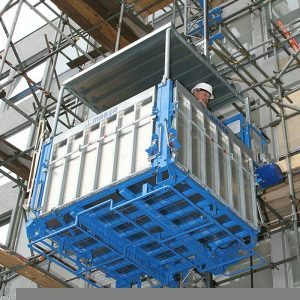 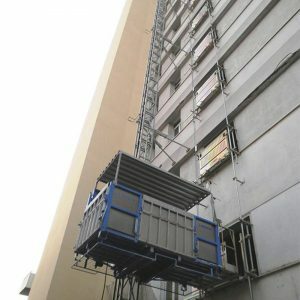 This means you will also be eliminating the risk of a fall of the suspended loads. 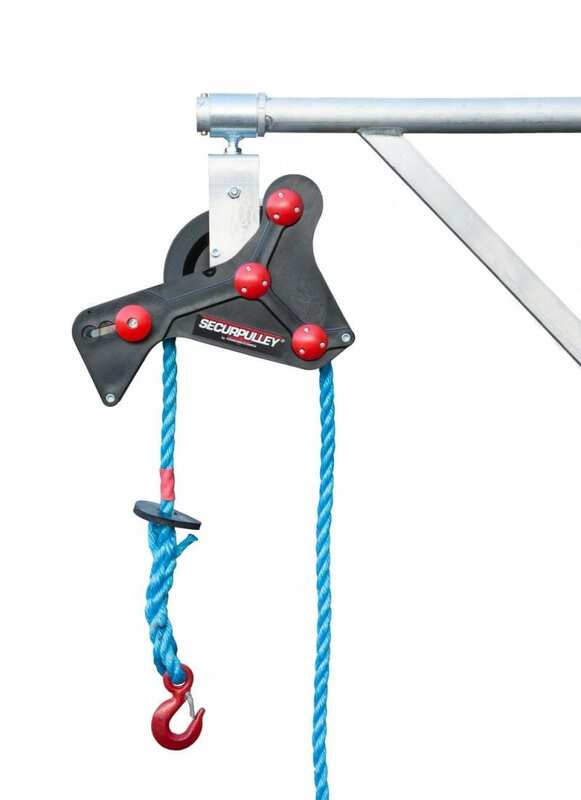 The exclusive automatic breaking system will stop the lifted load as the rope is being released by the operator. 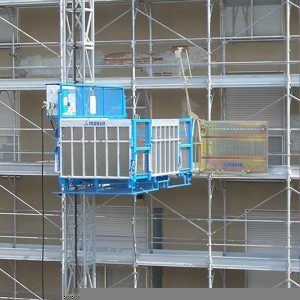 Without risk and with the possibility to interrupt the lifting for rest with heavy loads or high working heights. 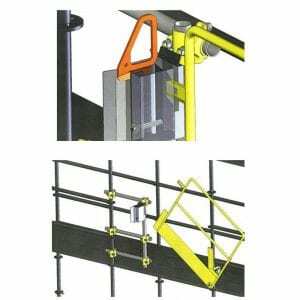 The connection clamp made of hot printing and zincated steel assured maximum safety in case of emergency break of load thanks to its underforming property.